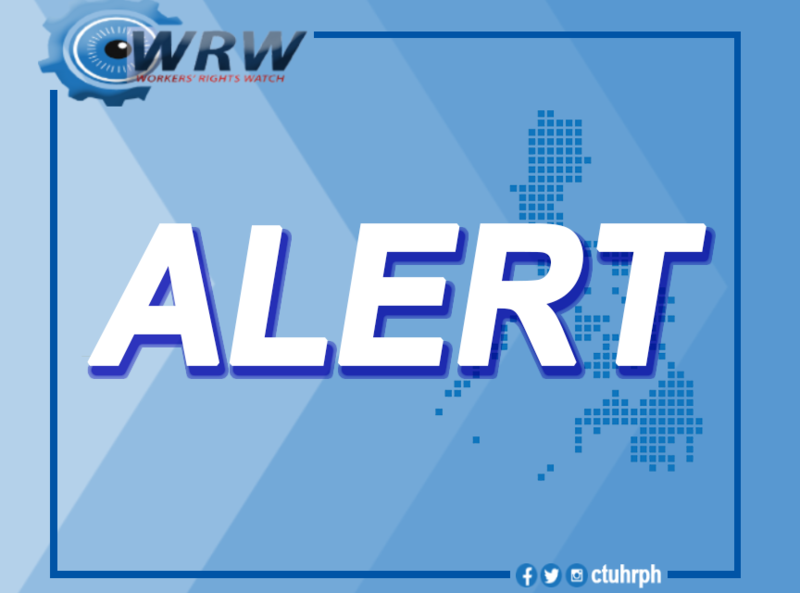 Earlier today, the Union President of Chinese-owned Pioneer Float Glass Manufacturing Inc. (formerly Asahi Flat Glass Corporation), Eugene Garcia, was served a search warrant in his home in Pasig City. According to the police, they saw a 45-calibre firearm inside Garcia’s house, but Garcia vehemently denied the allegation and insisted that the gun is planted and he is being falsely charged because of his union activities. As of writing, Garcia is under the custody of Pasig police and was charged with illegal possession of firearm. This is yet another attack on unionists fighting for legitimate demands. 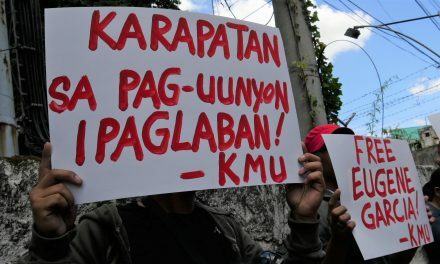 Tokhang-style search and arrest is being used by to villify workers and undermine their issues. This is not the first time that this company has been involved in union busting schemes. In 2016, then Asahi Glass Corp. illegally dismissed 44 workers, including the union officials while the collective bargaining negotiations are ongoing. 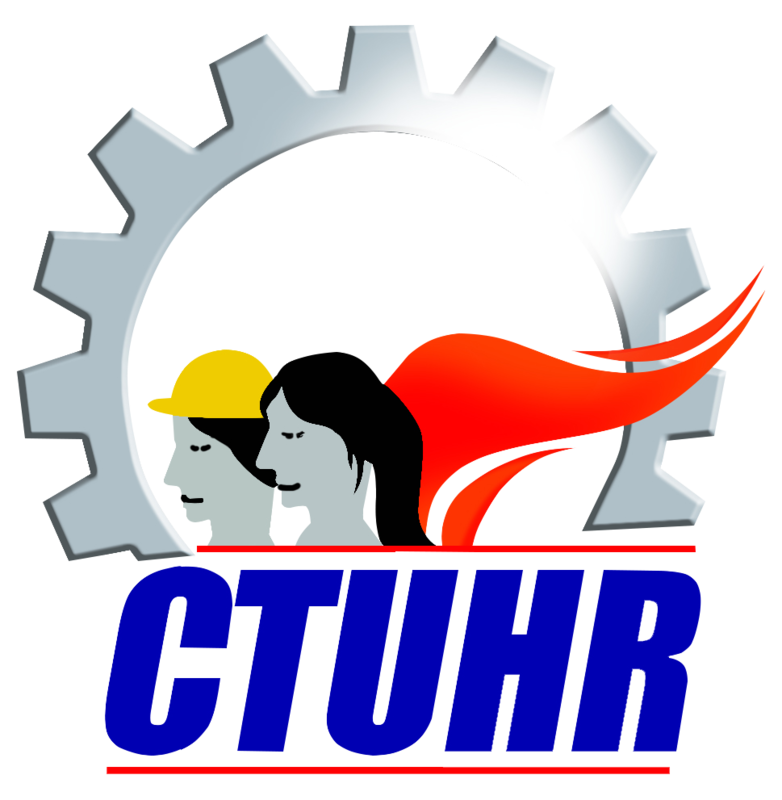 Asahi Glass Philippine Labor Union is affiliated with the National Federation of Labor Unions – Kilusang Mayo Uno. Pioneer Float Glass Manufacturing Inc. (PFGMI) is a wholly-owned subsidiary of WDG Group of Companies. It manufactures different kinds of glasses, such as solar glass, glaze glass, figured glass, etc. for industrial, commercial and residential use. In 2017, AGC was acquired by was acquired by TQMP Glass Manufacturing Inc. and hanged its name to PFGMI.